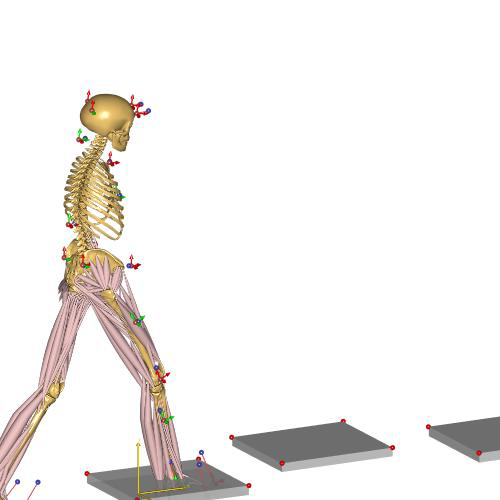 Example of lower body MoCap model using the Plug-in-Gait marker protocol, and walking on three typ4 force platforms. The model is fairly simple and a good starting point for new users. If you plan to have many trials/subjects, take a look at the example which better support multiple trails. Welcome to the AMMR documentation! © Copyright 2019, AnyBody Technology. Created using Sphinx 1.8.5.